Skip the froze, store-bought taquitos and make your own speedy Beef and Cheese Baked Taquitos for a party-ready snack or appetizer. TA-QUITOS! !Doesn’t the name just make you smile! Brent has a friend that LOVED mini frozen taquitos and I can still hear him giggle and yell “ta-quitos” whenever he ate them. And while store-bought taquitos are convenient and many may love their flavor (especially kiddos and his friend, Mike), their nutrition status leaves little to be desired. The same holds true for traditional fried taquitos usually found in restaurants. 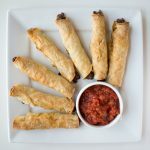 That’s why I love how easy it is to make my Beef and Cheese Baked Taquitos at home! 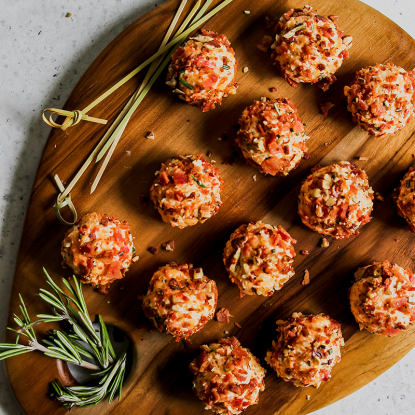 Plus, they can be made ahead and frozen for anytime you need a hearty snack, last minute tailgate appetizer or a simple lunch. 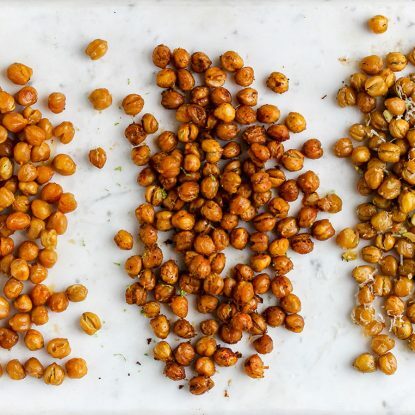 Just pop them out of the freezer and reheat. 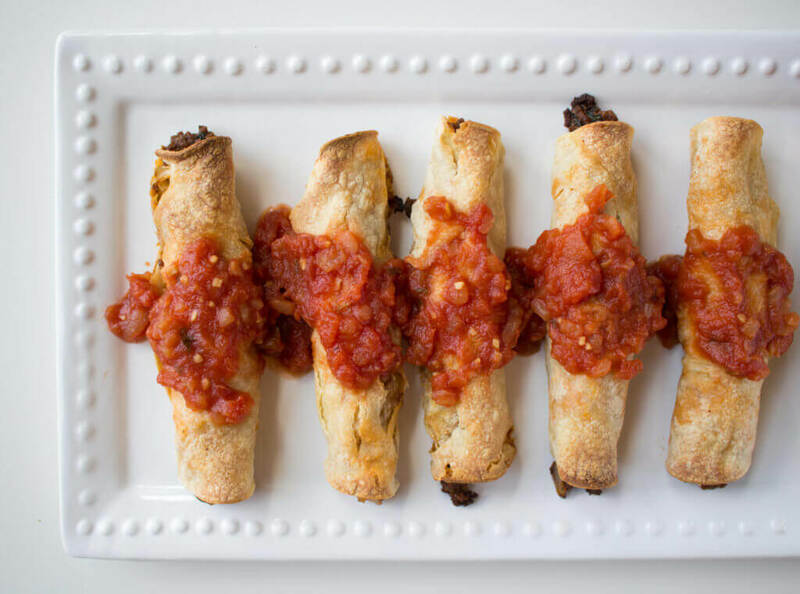 Serve baked taquitos with a side of salsa for dipping. 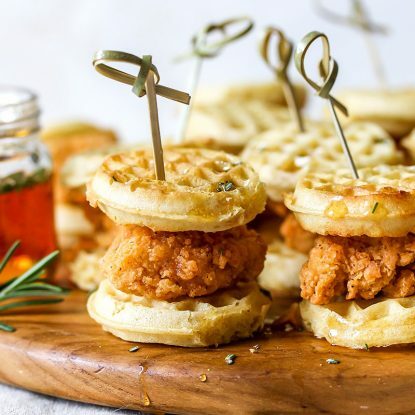 Which appetizers do you make for our tailgates? Share them in the comments below. I’m always looking for new ideas during football season! Heat olive oil in a large skillet over medium-high heat. Add garlic and onions and sauté for 5 minutes. Add ground beef and cook 5 to 7 more minutes or until done. Drain liquid from meat. Stir in enchilada sauce, spinach, cumin, paprika, chili powder, salt and pepper. Cook for an additional 5 minutes. Stir in cheese. Warm tortillas per package instructions. Spoon 2 tbsp of beef mixture in the middle of each tortilla. Roll each tortilla tightly from the top. Line all taquitos on baking sheet. Spray top with cooking spray or brush with additional olive oil. Bake for 15-18 minutes until brown and crispy.